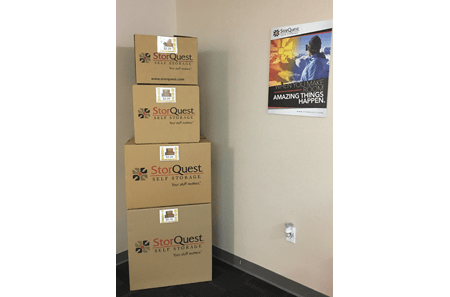 For the best self storage solution available in Tampa, come to StorQuest Self Storage. 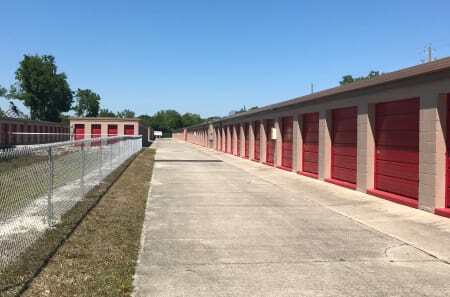 Located at 6207 W Hillsborough Ave – close to the Veteran's Expressway in the Town 'N' Country and a short drive from the Tampa Bay International Airport, The Florida Aquarium, Amale Arena, and Channelside Drive – StorQuest Self Storage in Tampa, FL, provides clean and affordable self storage units for commercial and residential use. 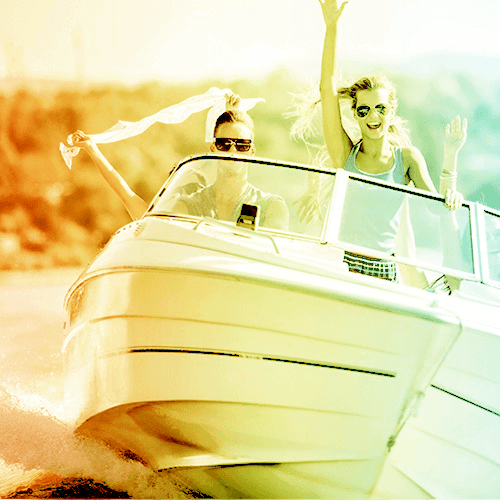 Our professional staff will take care of your every need, and help you determine the perfect storage space. Along with scheduled maintenance and pest control, we perform daily checks of the property to ensure that our facility is up to par. 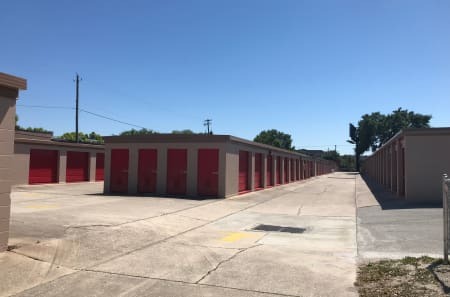 Our clean Tampa self storage facility is all ground level with drive-up access units, which makes for a smoother transition when transferring your items from your vehicle into your unit. 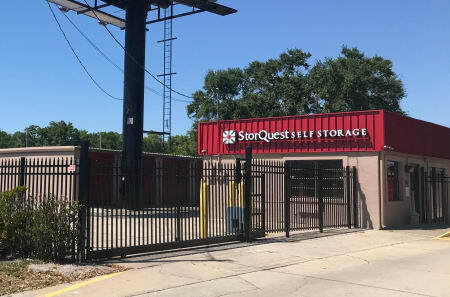 When storing with StorQuest Self Storage Tampa, you won’t have to worry about the safety and security of your belongings; our storage facility is well-lit, entirely monitored by 24-hour surveillance cameras, and has computer-coded gate access to ensure that only StorQuest Self Storage tenants with individual gate codes can enter the premises. 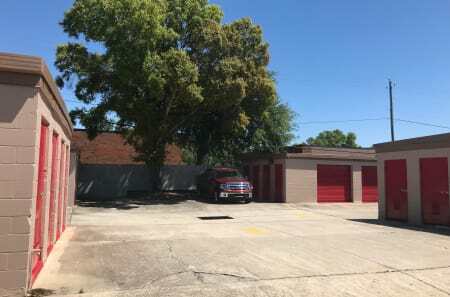 Our location also serves businesses in need of commercial storage units. For your added convenience, we also offer packing and moving supplies in the leasing office. 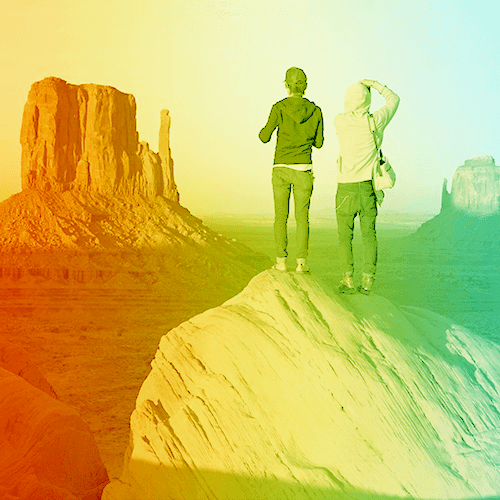 We know you lead busy lives, which is why we offer online bill payment – and with our month-to-month rentals, you won’t have to worry about any long-term commitments. 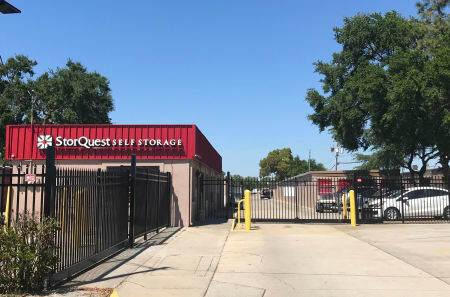 Come by our Tampa self storage facility today, to see why StorQuest Self Storage is the safest and most cost-effective means of supporting your storage needs. Serving West Hillsborough County, Town 'N' Country, Oldsmar, Carrollwood South, Tampa Downtown Neighbors, Hillsborough County, and West Tampa Bay residents.